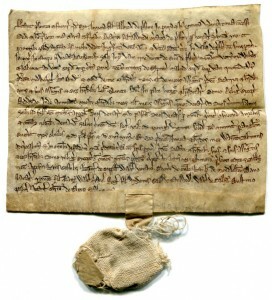 Throughout its history, the Research Group on Manuscript Evidence (RGME) has worked to promote research and disseminate the results. It draws upon integrated multidisciplinary expertise, while its activities are open to wide audiences. It organizes meetings designed to report findings, pass on information, exchange advice, and gather feedback on methods, approaches, and materials. Our meetings variously take the form of lectures, discussions, consultations, classes, workshops, seminars, symposia, colloquia, and exhibitions. Officers of the Group also plan, commission, edit, and prepare publications which appear under its auspices, in both traditional and electronic forms, including this website. Often our activities take place in conjunction with other educational institutions, which act as host or co-sponsor. Our approach to co-sponsorship enables groups of institutions as well as individuals with shared interests to join in a series of international events, without overtaxing their own administrative burdens and overheads. We create a “moveable feast,” as we move from center to center, so as to bring a rich array of expertise in research and its applications to a wide range of audiences, in universities and other cultural institutions, who host our events in turn and with other sponsors. Our work is devoted to the development, invigoration, and flourishing of education as a vital, and essential, performing art. We focus on manuscripts, but our interests are not confined to them, as we recognize that they stand in a whole world of material, both then and now. 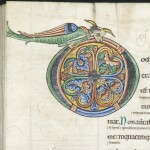 This perspective requires experts from many disciplines, including codicology, palaeography, history, art history, archaeology, musicology, bibliography, archival research, conservation, and textual and linguistic studies. Although we began our work with a focus upon medieval materials and their transmission to and through the present, we have extended our research to both older and more recent materials, in manuscript (of whatever form) and in other modes of transmission of the written word. The Group has selected specialist Honorary Associates who, based in various centers worldwide, share a commitment to integrating knowledge in the arts and sciences, both in the academic and wider worlds. Together, our range both covers such fields and extends them to computing, image-processing, advanced photographic techniques, forensics, and non-destructive and spectroscopic pigment analysis. The Group also welcomes contributions and feedback from “outsiders” to specific disciplines, so that, through such interaction and discourse, together we might learn from perspectives shared across multiple areas of life. Our activities thus represent a broad range of interests, experience, and expertise. When taken in combination, these aspects can powerfully illuminate connections between seemingly disparate elements, and provide insights into the fuller picture of the whole. By drawing on these multiple disciplines, we can better assess, refine, and advance research, and so promote knowledge in a wider setting. Our on-going work on “Genealogies & Archives” applies expertise in genealogical and archival research, photography, and conservation techniques to a wide variety of materials preserved in public or private collections relating to designated families, archives, and locations. So far, this research work mainly focuses on specific families (notably the Overtons) in England, New England, Long Island, Maryland, and Virginia. We aim for a rigorous and empathetic approach to the surviving sources, which can reveal unsuspected accuracies concerning the lives, travels, and, it may be, tribulations and surmounted obstacles which our forefathers, foremothers, and other relatives (in the family of mankind) had to confront, and, if possible, to resolve. We seek to celebrate their legacy. Our work on “Genealogies & Archives” has led to the invitations for consultation, conservation, and research devoted to specific materials, documents, and works of art preserved in diverse collections in North America and elsewhere. Some fruits of this work are reported on other Pages on this website. 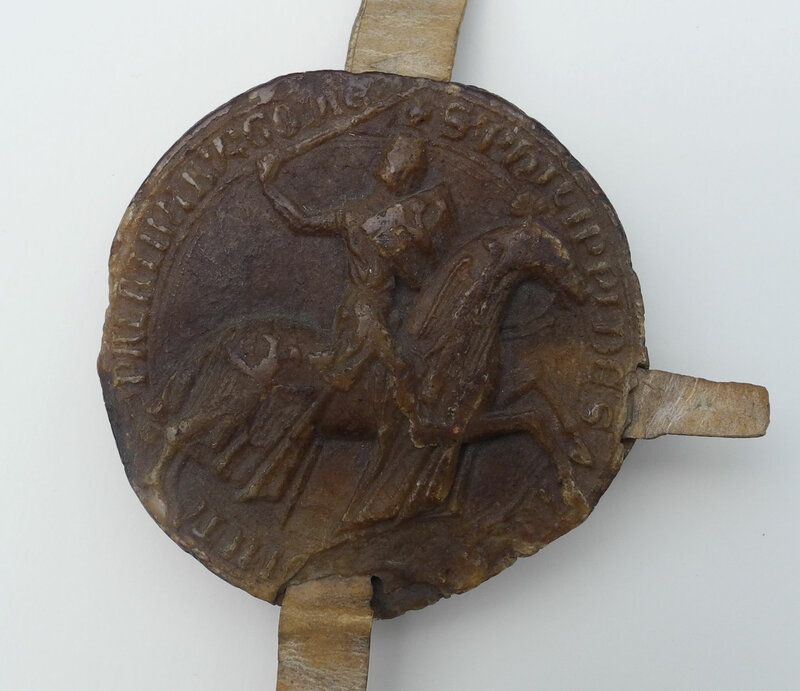 In March 2012 the RGME began a new research project, to stand alongside our long-term research work on “Genealogies & Archives.”With the permission of Dr. John H. Rassweiler, we have begun work examining The Rassweiler Collection of medieval Western European seals, seal-matrices, and documents. 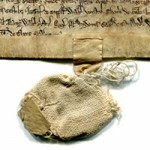 With our integrated approach to written and related materials in many forms, according with our Research Group mission, and in keeping with our nonprofit obligations, we consider the evidence of these objects as carriers of text, archaeological objects, works of art, monuments of culture, and witnesses to the lives of humans (whether known or anonymous) in their own times. For this project, we examine the items closely, decipher their inscriptions insofar as their condition permits, consider the characteristics of their images, and identify their persons, places, and purposes where the records and source materials may allow. Already significant results have been achieved through this detailed and integrated examination. In keeping with this new area of our active research interests, we offer a page of links focusing on Seals, Seal-Matrices & Documents, highlighting international collaborations and projects in this broad, complex, and growing field. 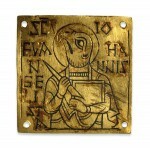 Also, we welcome questions and discussion about medieval seal matrices. Please Contact Us.